As technology continues to grow and change, how can school districts ensure students are safe and responsible users? 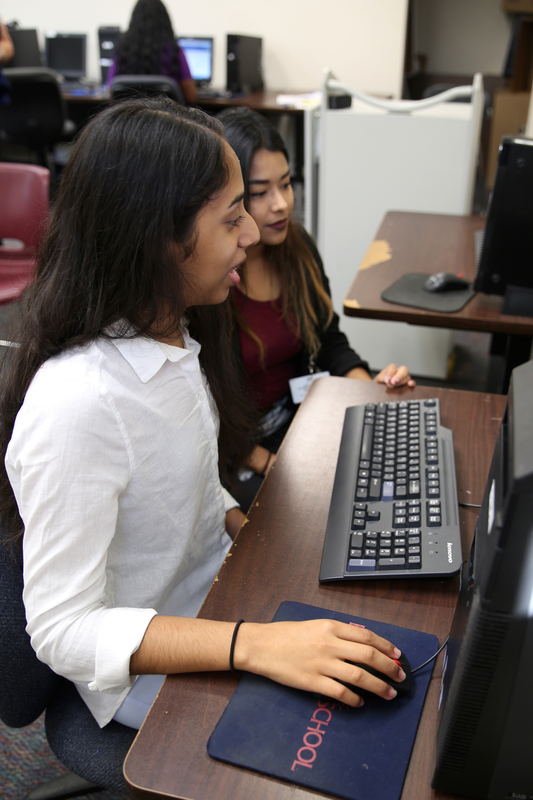 Harris County Department of Education’s Cybersecurity in Education Conference on March 27 discusses these issues and more during a day-long experience with experts in the cybersecurity field. Educators, instructional technology teachers, administrators, police officers and more will benefit from digital citizenship sessions on keeping student information confidential, appropriate use of social media, increasing students’ digital literacy skills and awareness of digital footprints, and modeling positive online interactions. Other workshop strands include “hackenomics,” data privacy and protection and cybersecurity in the K-12 curriculum. Find more information and register at www.hcde-texas.org/cybersecurity.